This is really to help untangle my own brain, as to the confusing array of Brands, that under Licence, make various BBC Monitors under varying model numbers. It would also be useful, if people could describe the differences in sound, between the iterations of the different Brands. Not a lot needs to be said here, as most people know about the BBC approach, with the "Thin Walled" design. 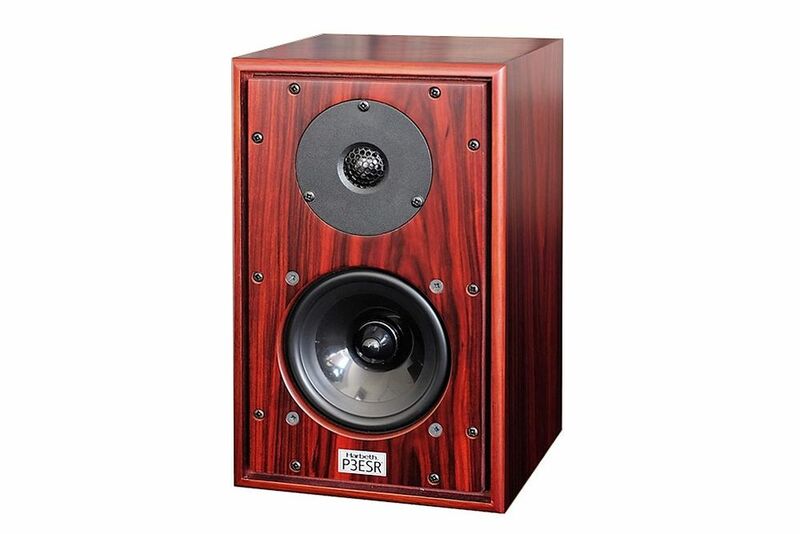 "A cracked Bell" doesn't ring....and by having a cabinet that has thin walls and lossy joints ....resonances are pushed down in the frequency range, to a point below which we can hear. 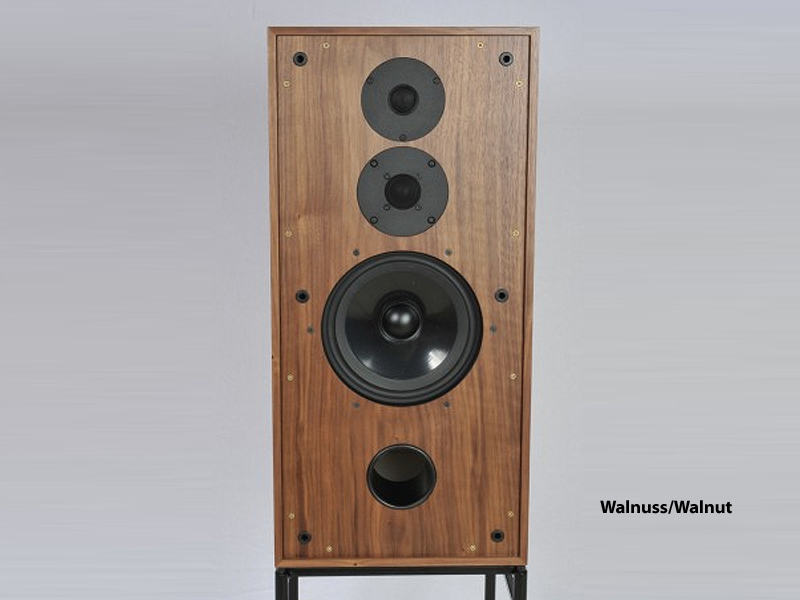 This is the opposite of modern speaker design. I'm not entirely sure I have got this right...or know how Spendor Models equate to BBC models....so any help appreciated. I'll go into potential sound differences in other posts, but would like like to get this clear, if possible. 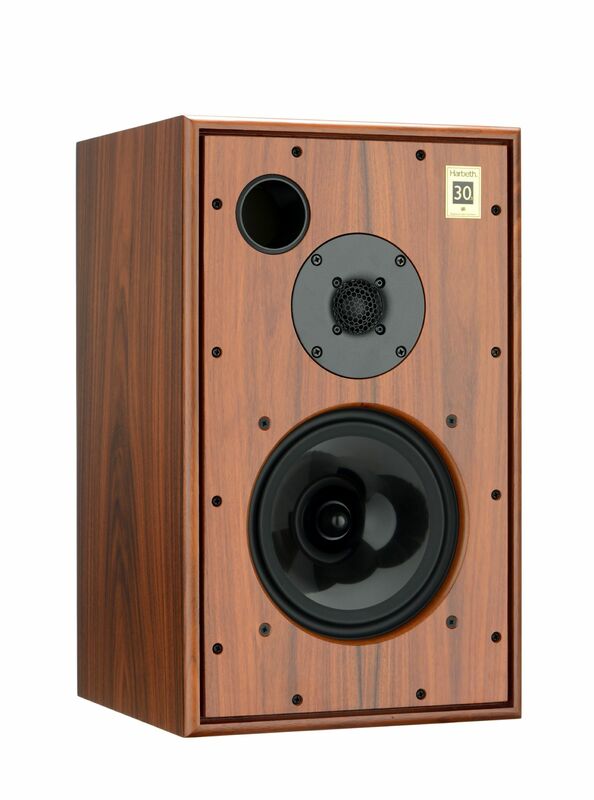 In my view current Spendor Classics have steered away to far from the original designs to qualify as BBC monitors. Derek Hughes, son of BBC Engineer Spencer Hughes who created Spendor, hasn't "'owned' the Spendor company since 1992 (...) when the company was transferred to the ownership of Soundtracs PLC. He "then worked part time for Spendor for a few years, and also when the company was bought by Phillip Swift. I retired from the company entirely in 2002, after which I met up with Alan at a HiFi show & have subsequently assisted him in some aspects of design." 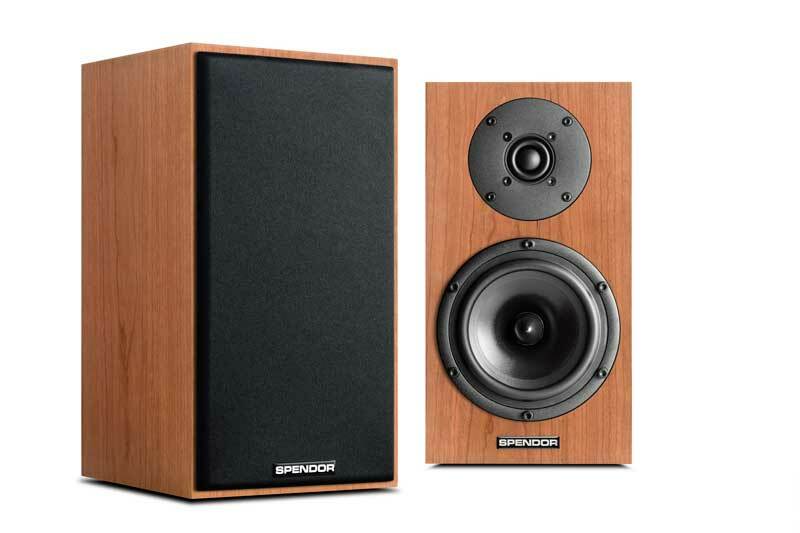 The Spendor SP100R2 measures worse in most parameters that the S100. All the other "real" BBC-school speakers measure as well or better than the original models. Thank you, I find it confusing, so was looking to be corrected where wrong. 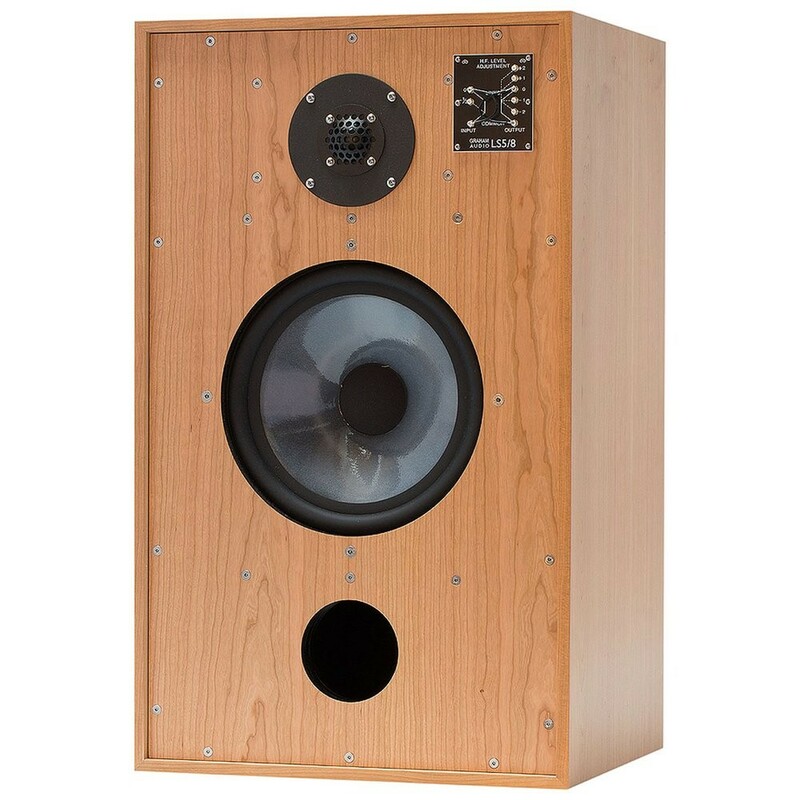 Do Harbeth/Spendor etc have an equivalent of the LS5/8. As Tuga points out there has been a significant change in the Spendor Classic (and now yet another newer version). 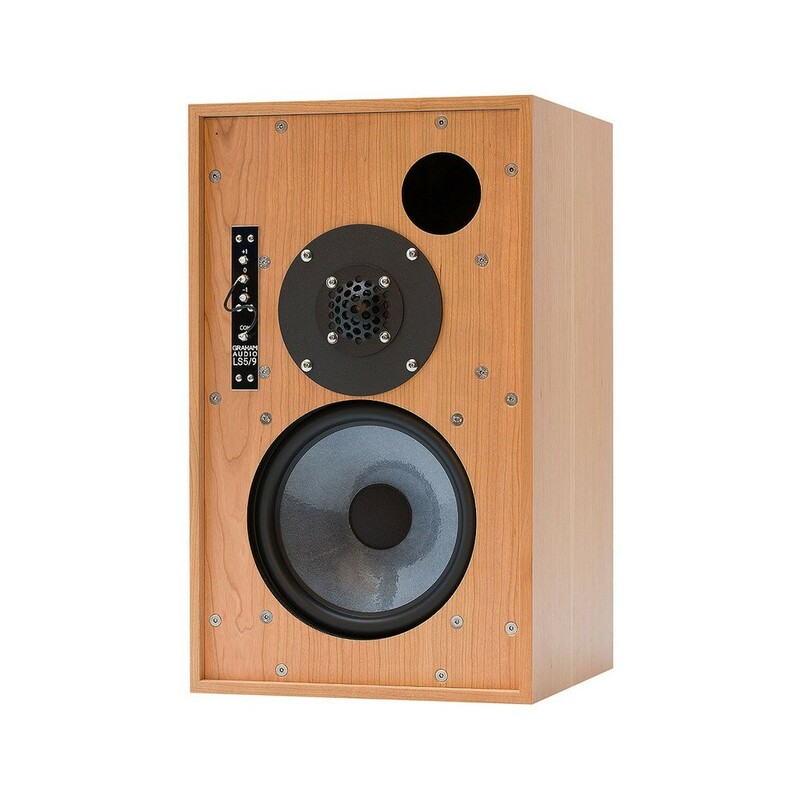 There was a statement on the Harbeth site at the time, that Derek left the company his father founded because he was unhappy with the direction in which Spendor was moving. I interpreted that as that he was particularly unhappy at what was being done to the Classic range. Didn't know it was as early as 2002. I was surprised to recently discover that Derek didn't design the 'S' range at Spendor. I don't think Derek stayed long at Harbeth. I can imagine that two individuals might have conflicting approaches. There is a fascinating video about the development of the new LS5/9 in which Derek discounts the significance of new cone materials ! stating that it's all in the crossover. 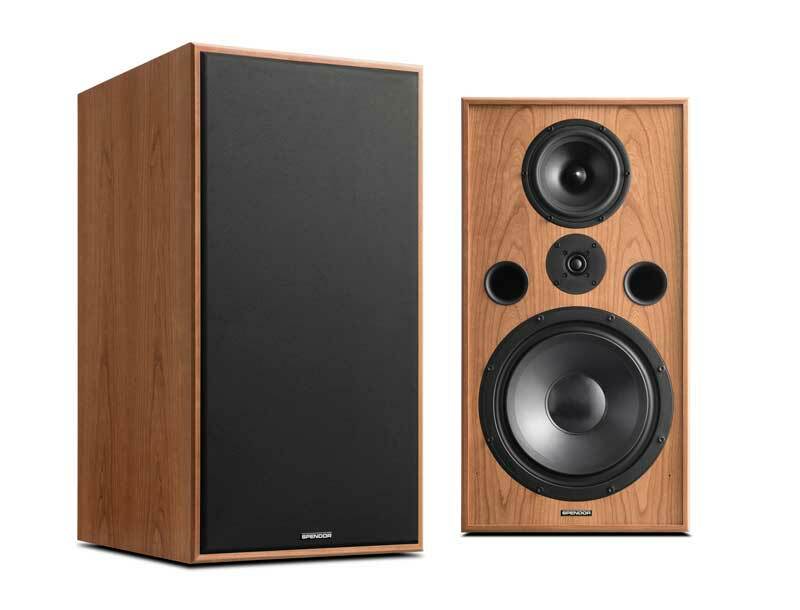 Funnily, only today I was thinking how interesting it would be to compare Derek's SB-88, his redesigned LS5/9 (which I assume will sound very similar but you are paying for the BBC badge), the Harbeth C7, and the latest SP2/3. It will not be easy to set up. All the others are peoples attempts to improve on said designs and because the BBC may have used some other designs they are assigned as being designed by them. In a way it is a hindrance rather than a help in my mind when using the term BBC sound (seeing as the most famous design was just to do voice monitoring in the back of a van and if you try to play music at realistic levels in anything bigger than the bathroom you are likely to blow them up) but that is of course just my opinion. And don't forget the rather lovely Chartwell LS 3/5. I did, as it didn't seem an actual BBC design...more "inspired by". I've added it to the list, as being similar to the Spendor Classic SP2/3. Added to the list under Graham Audio....I'd thought they were too similar to list separately.....but I'm learning as I go.